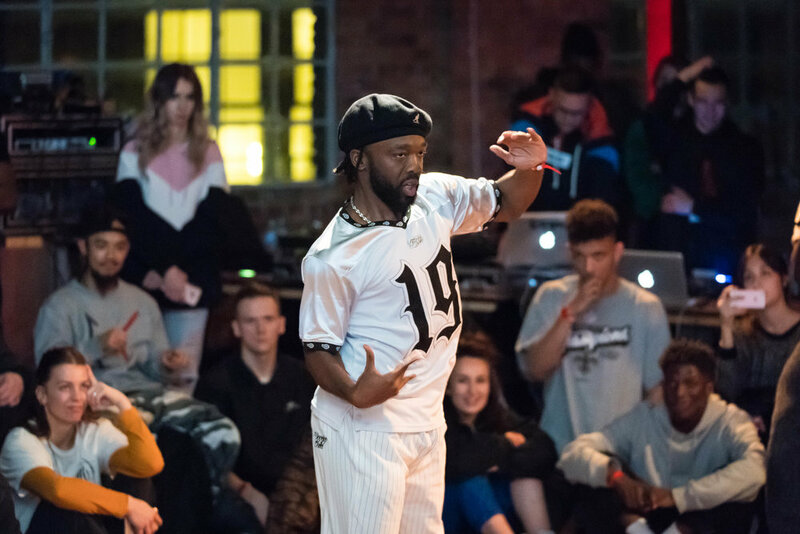 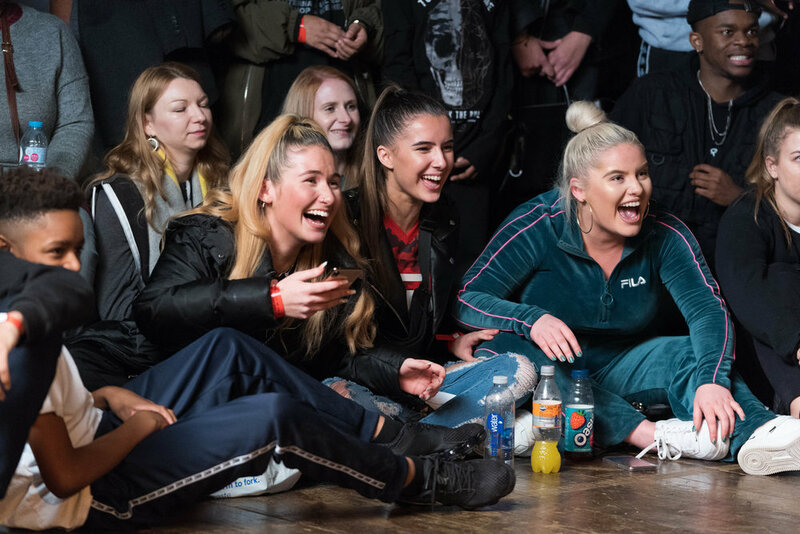 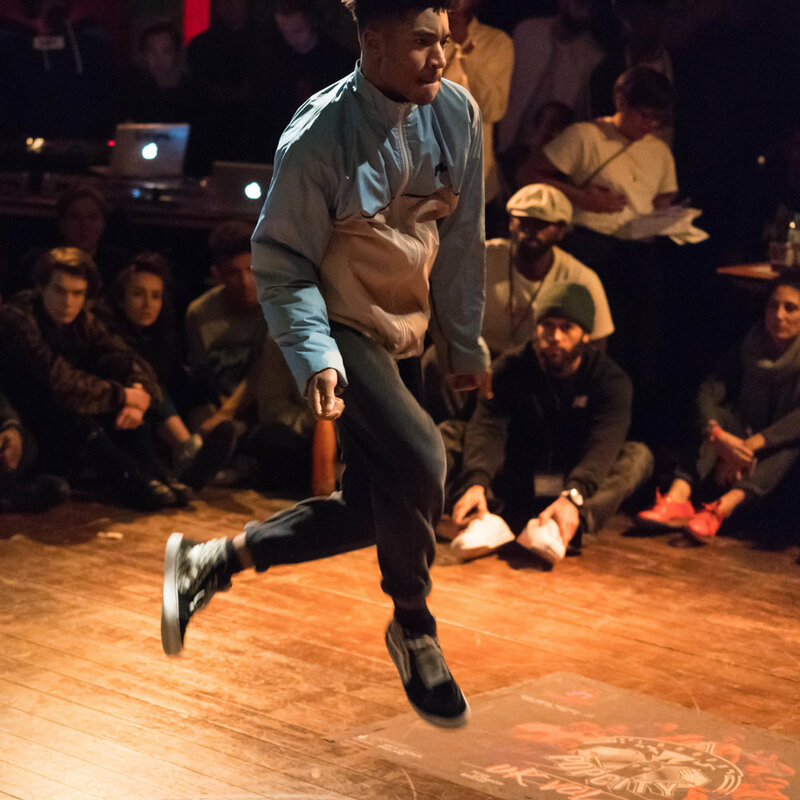 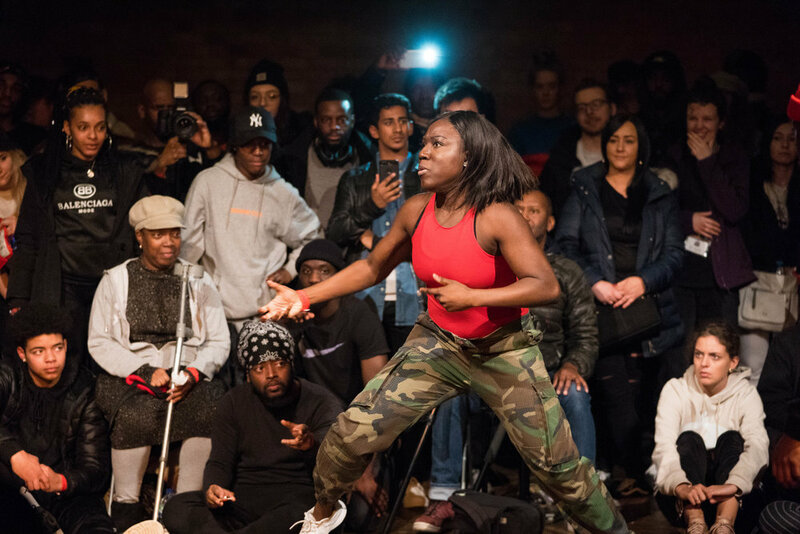 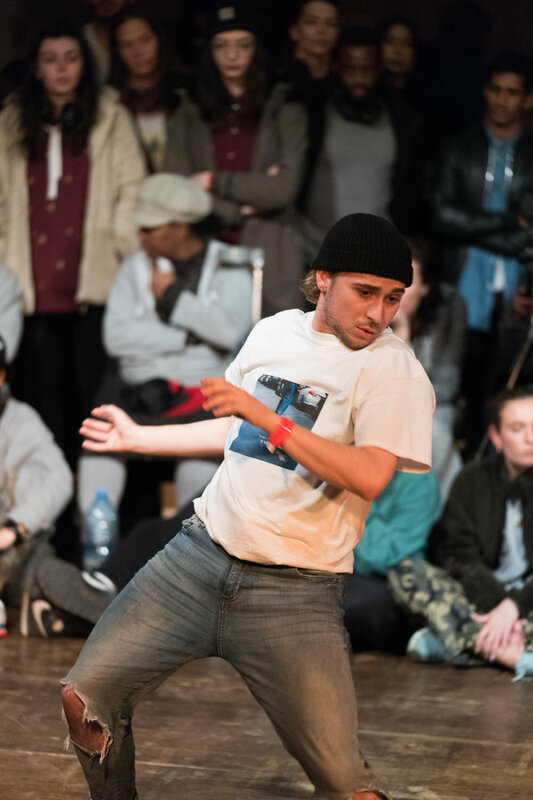 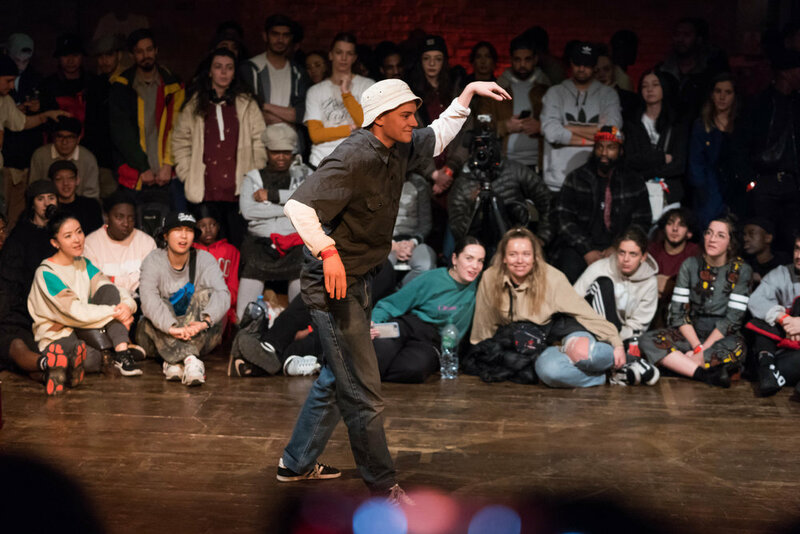 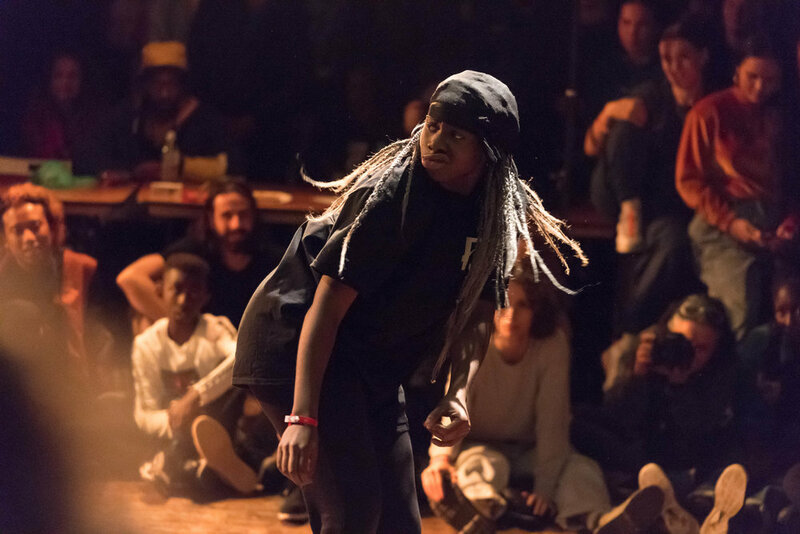 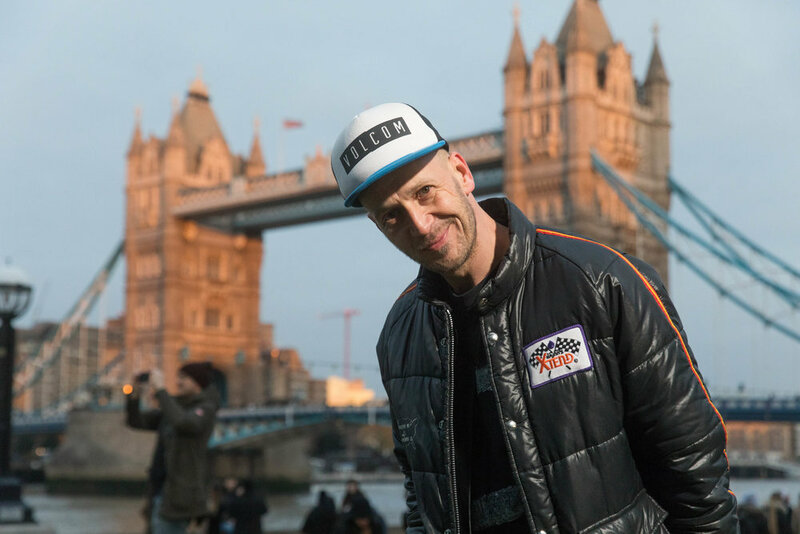 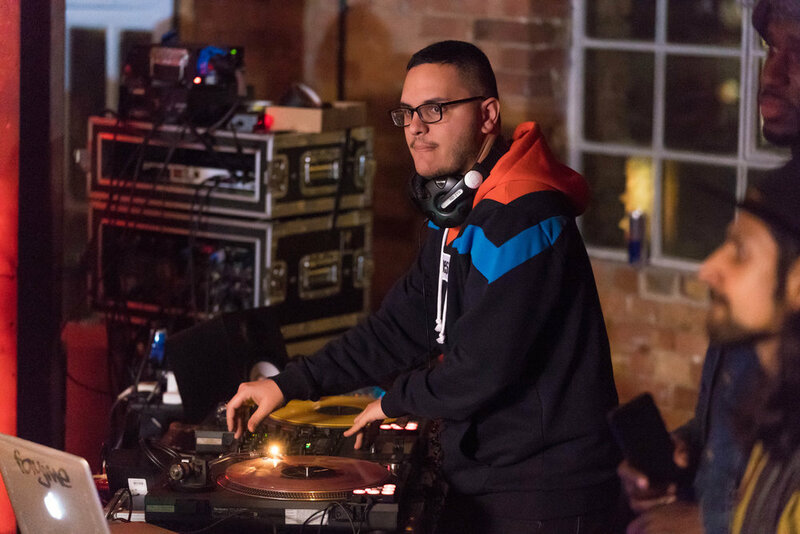 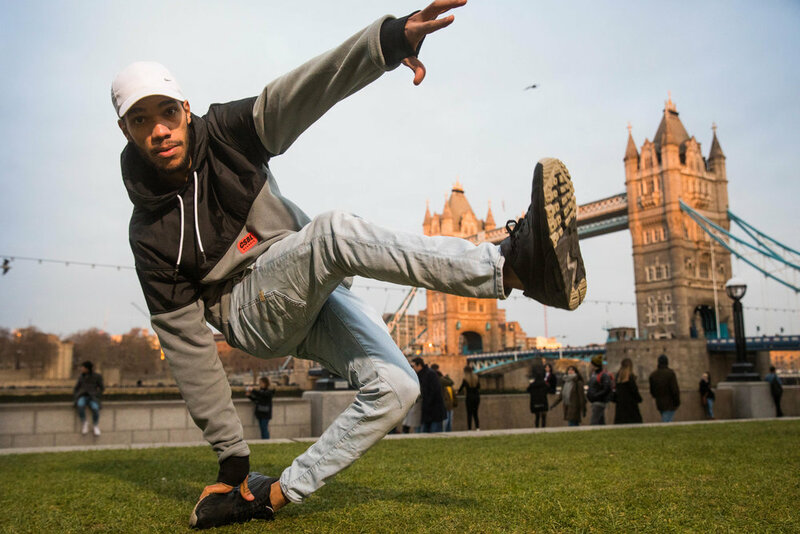 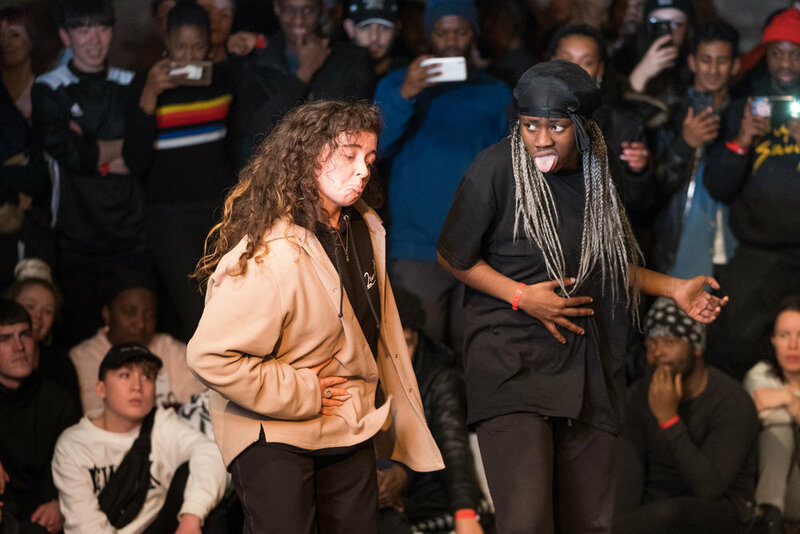 A key part of the London Bridge Culture Strategy is inspiring artists and producers to use London Bridge as their venue of choice, and in bringing Popcity UK vol.4 to Ugly Duck in January, Team London Bridge helped the capital host an international dance competition. 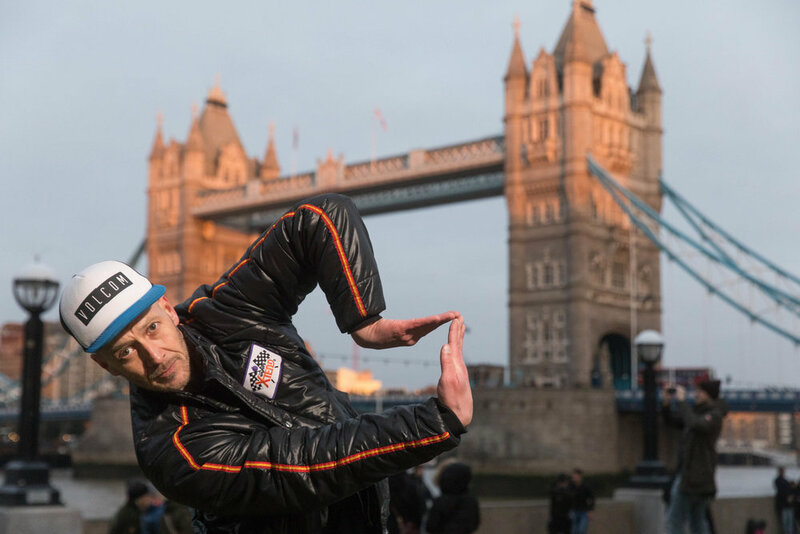 On Saturday 5th January, 450 people attended the event London Bridge which was featured in The Guardian, on BBC Radio London and broadcast on London Live. 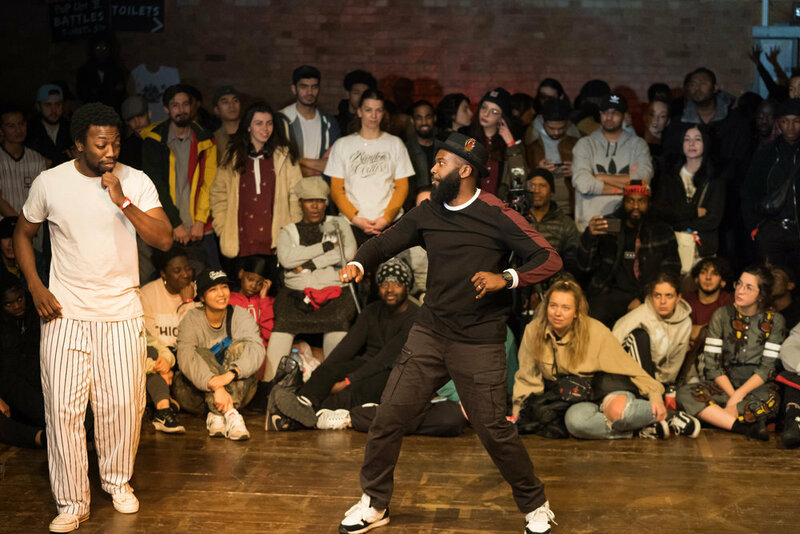 Popcity vol.4 was the UK leg of the global Popcity competition. 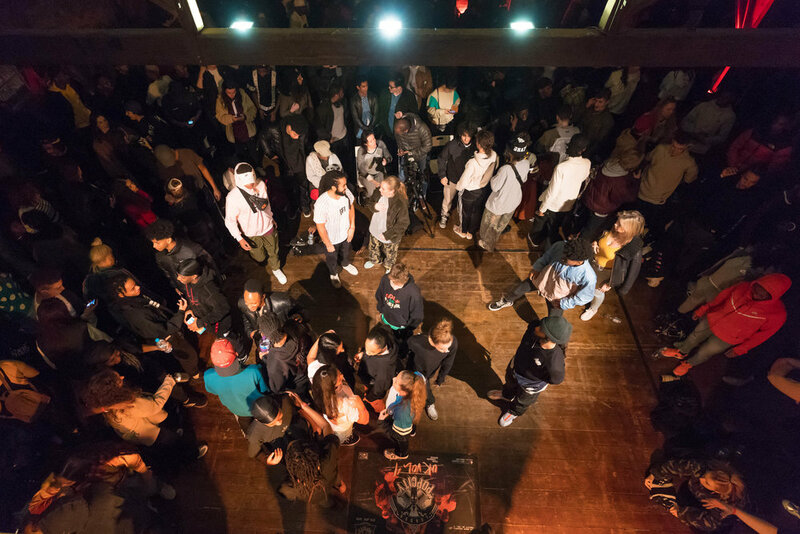 While fiercely competed, Popcity is a gathering that encourages learning and collaboration, bringing people from different cities and countries together to share ideas and grow the community. 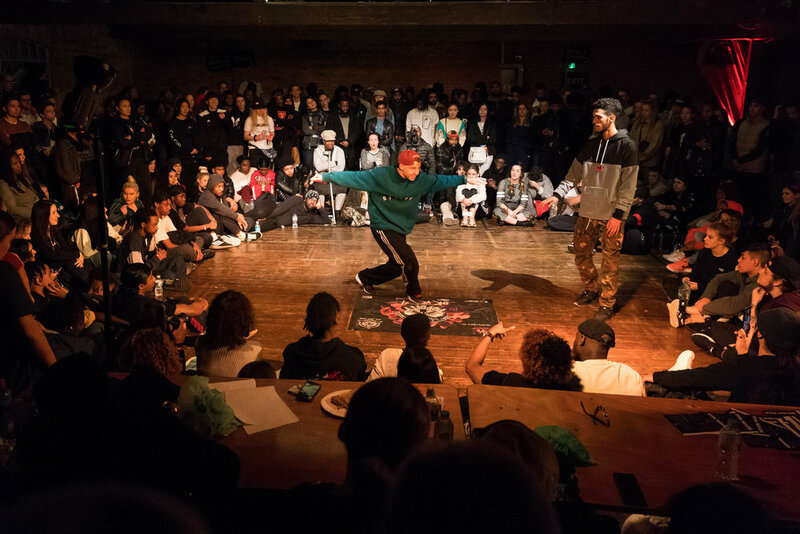 A big thank you to all involved and everyone who attended for bringing incredible energy and talent to the area.